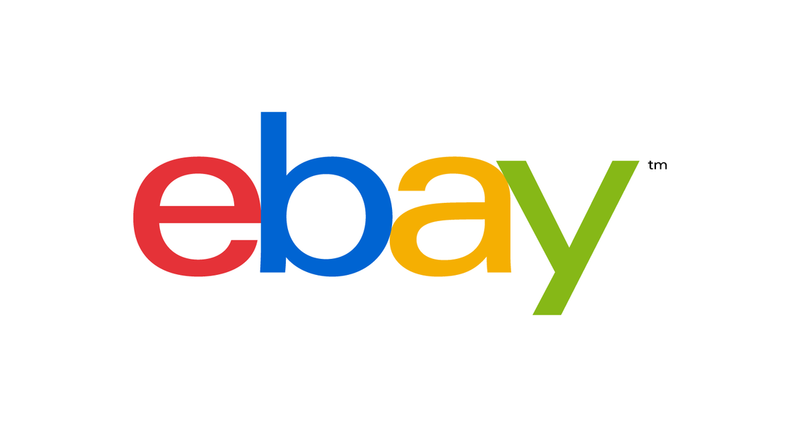 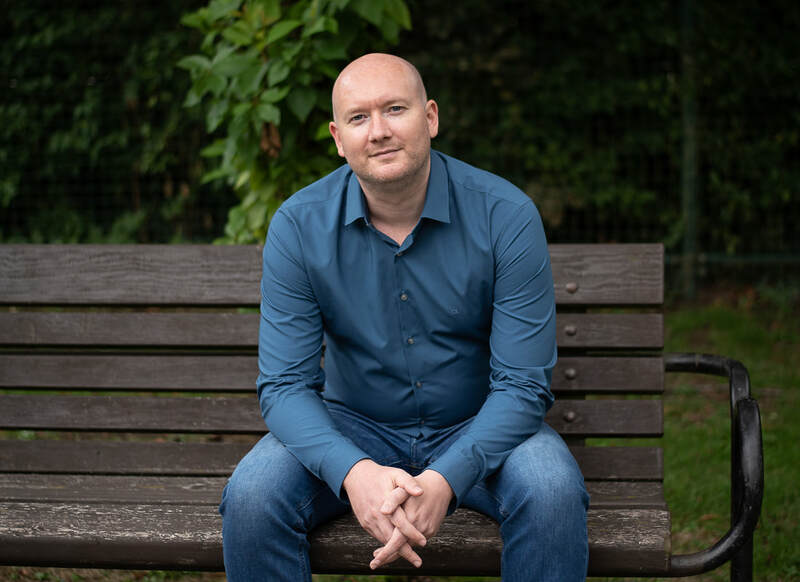 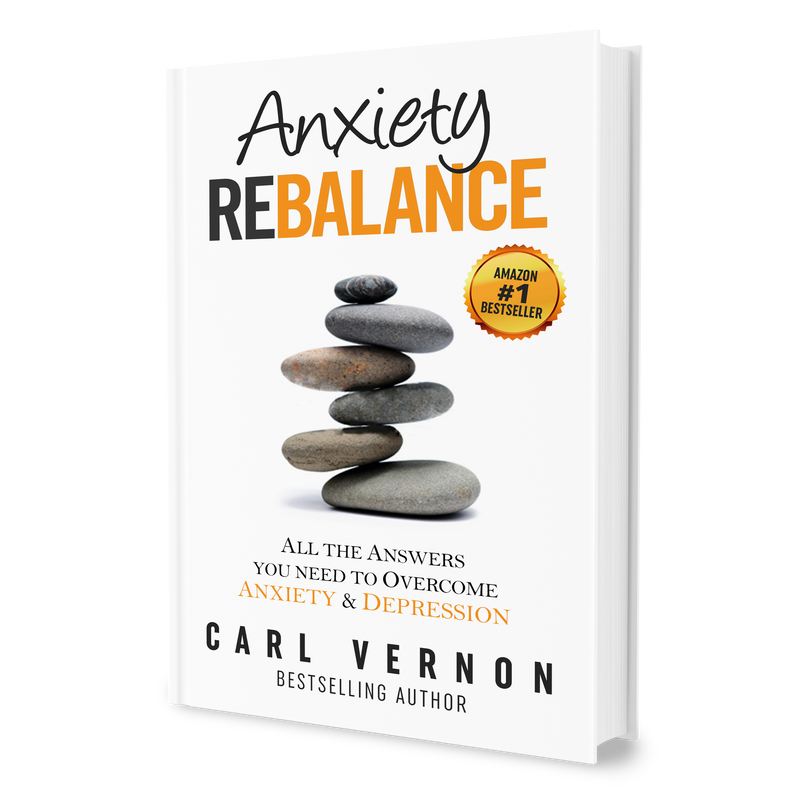 Anxiety Rebalance will give you all the answers you need to overcome anxiety. 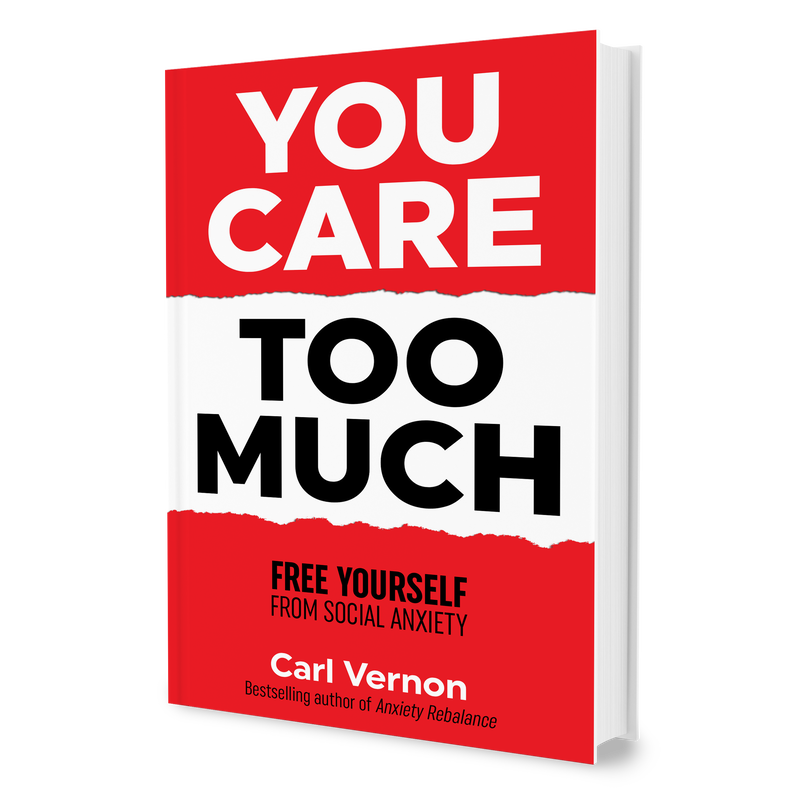 You Care Too Much will free you from social anxiety and help you care a lot less about what people think. 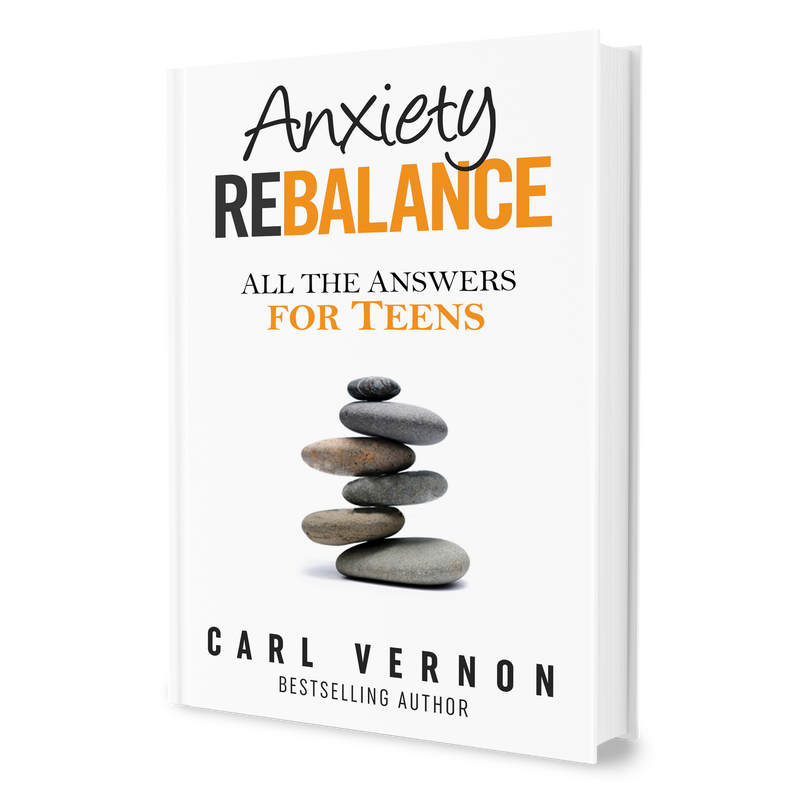 Anxiety Rebalance for Teens is all the answers a teen needs to overcome anxiety.